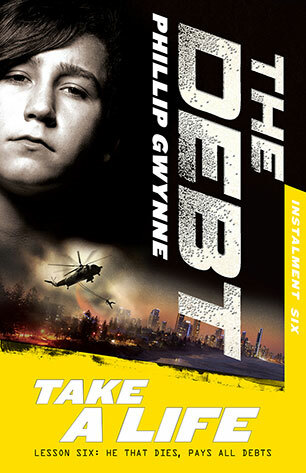 Phillip Gwynne has written books for kids, young readers, teenagers and adults. 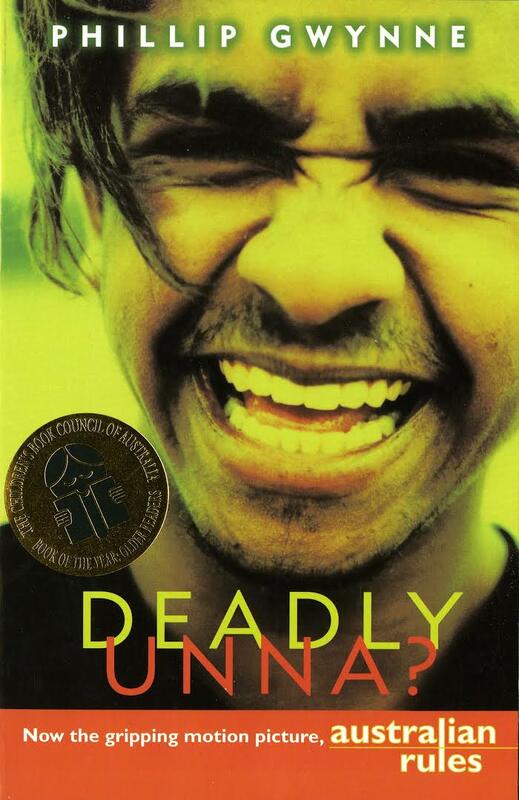 He also developed the screenplay for the feature film Australian Rules, based on his highly awarded first novel Deadly, Unna? 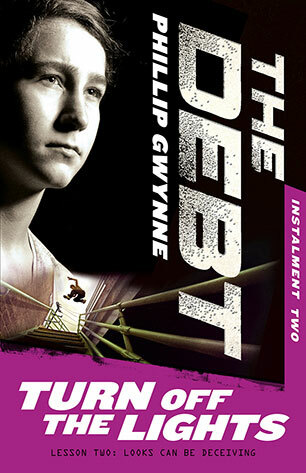 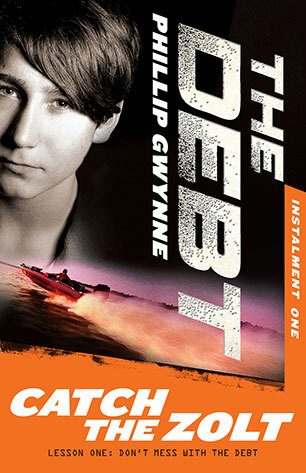 Phillip is also the author of The Debt, a six-part high-octane thriller series for young adult readers, first released by Allen and Unwin in January 2013. 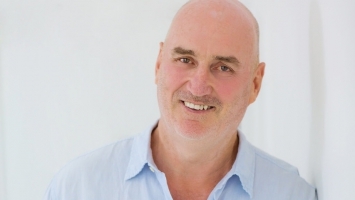 Phillip’s talks focus on his own story: how one of eight children, who grew up in a house that had no books, managed to become a multi-award winning writer. 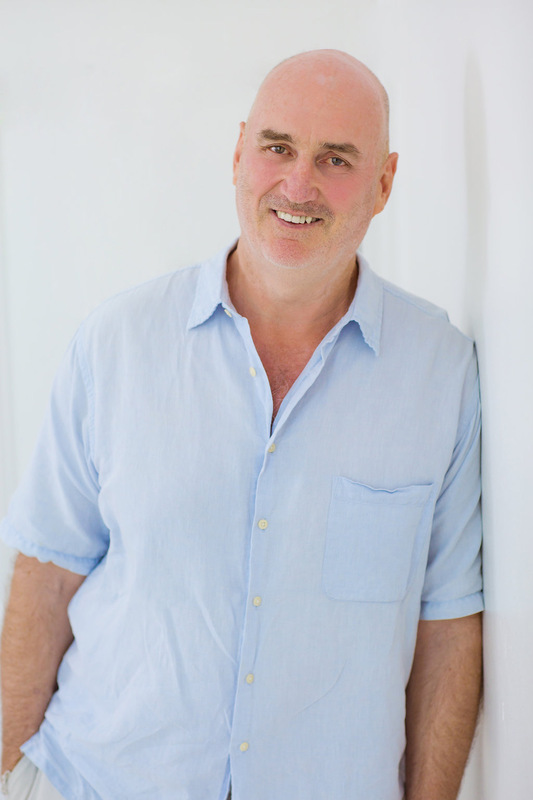 His talks are funny, moving and absolutely inspirational.